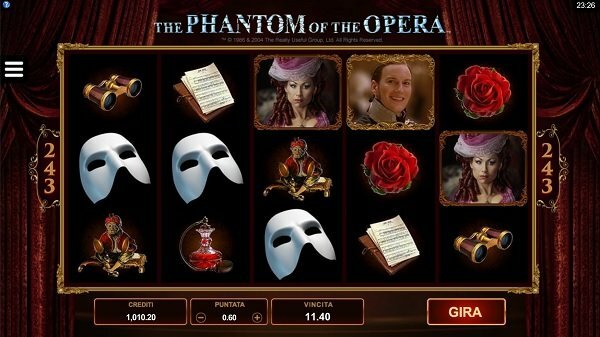 BetWay-it is the version of this casino that you’re looking at if you’re playing from Italy. The site is fully licensed through the local gaming authority, AAMS, and it had to meet some strict requirements in order to be able to operate in the country. The company running this casino is called Betway Ltd, which is based in Malta. This is a Microgaming casino, and so it has a range of games that is impressive, by any standards. BetWay.it is not a very old site, being live since 2015, but the entire market has only become regulated within the last decade, so that’s true of all online casinos from that country. It’s a very safe casino to play at, one of the large international brands. On top of that, it’s sporting the eCogra seal of approval, meaning that a reputable independent auditor has made sure that it’s a safe casino. All games available at BetWay, as well as the software used by the casino, are coming from Microgaming. 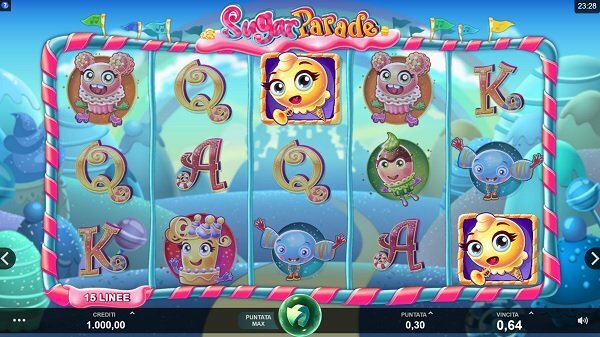 The developer in question is the biggest one around, both when it comes to the number of sites that use their software, and in the number of actual slot machines that they’ve designed over the years. Despite the fact that only one developer is used to contribute with games to BetWay, there are hundreds of titles for you to try out, and a lot of them are excellent choices. The casino lists as its major categories the Slots, Roulette, Blackjack and Video Poker. There are new games added to the list all the time, and so there is also an entire category dedicated to the new releases from Microgaming. 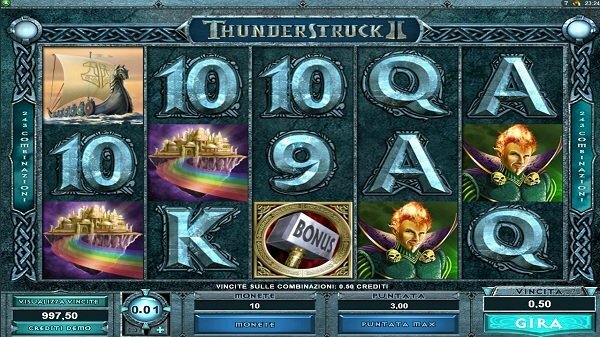 If you’re not familiar with the games that Microgaming is offering, I can recommend several titles that they’ve been focusing on, such as Thunderstruck II, Immortal Romance or King Tusk. By far, it’s the Slots category that is richest in available titles. The same can’t be said about the Roulette category, which has only European and French versions of the game. Over a dozen titles are available for Blackjack players, with Big 5, Super Fun 21, Spanish Blackjack and Double Exposure being just a couple. As for Video Poker, there are six options there, so once again it’s not the biggest list you will find if you shop around. Based on what we’re seeing in BetWay’s collection of games, I’d recommend the casino especially for fans of slot machines and Blackjack, though you might find other types of casino games that you’re a fan of as well. Your new account with Betway will start reaping benefits for you immediately, and this comes in the form of 25 free spins, to be used so that you get a feel of how the casino works. BetWay isn’t shy about making big promises to their new players, and they’ve designed a welcome package that delivers up to €1,000. There are three deposits that you can make in order to take advantage of the full amount, with a 100% match and €250 for the first one, 25% and €250 for the second deposit, and 50% and a limit of €500 for the third one. Obviously, the first one is the best option, but the others aren’t to be scoffed at either. Expect to have access to a Loyalty Program as well, with levels ranging from Blue to Black, with benefits improving at each step. Several widely used payment options are listed on the site, with cards from Mastercard, Visa or Maestro present, along with PayPal, Neteller, Skrill, Entropay, Postepay and Paysafecard. Withdrawals are possible starting from a minimum of €20. For the Italian version of the site, the official currency is the EUR. Expect a solid Microgaming casino here, as is usually the case when you have games from this developer and a brand like Betway put together.